5:00 PM — Before the iPhone 5c was announced, many analyst, users and investors alike praised the idea of Apple introducing a cheaper iPhone. 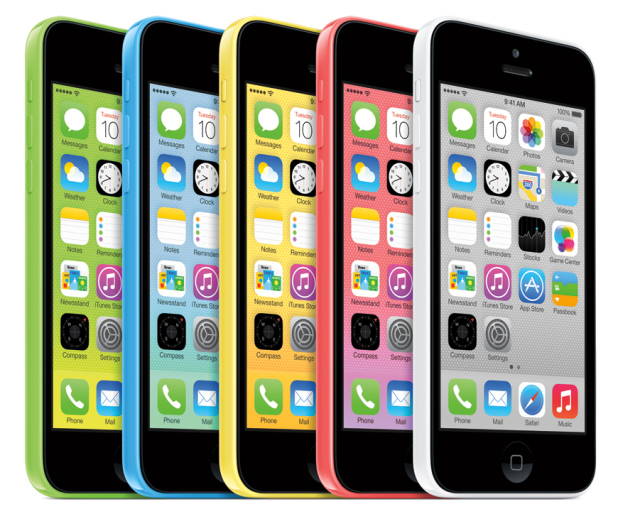 When the announced took place, many were surprised that the iPhone 5c cost an astonishing price of $549. This was not much of a surprise as the company is always aiming for maximum profits. In a new report from AppleInsider, we see that analyst Charlie Wolf from Needham & Company said in a note to investors that a cheap iPhone would erode Apple’s profits and cause damage to the company. Additionally, a cheaper iPhone should be avoided even in case the smartphone market becomes saturated when it comes to high-end models. Currently, Apple spends $165 on making the iPhone 5c and spends an additional $120 that represents “cost of goods sold,” including “warranty expenses, freight, packaging, telephone support, licensing fees and more.” In this type of scenario, Apple would see 48.2% gross margins on the iPhone 5c, which is quite high and satisfying for the company. If Apple were to introduce an iPhone that cost around $350, they would have to build an iPhone that would cost $90, which is not very possible per Apple standards.